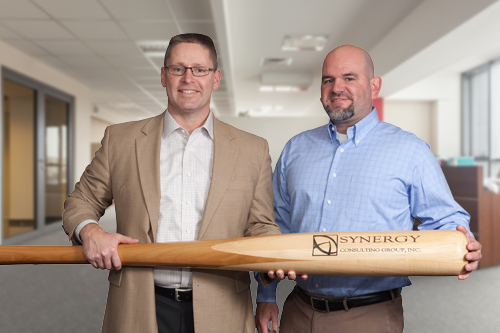 The competition is fierce, Synergy works with you to find the best consultants and employees that fit your needs. We listen to you, and we work with you to make sure your IT needs are meet with the correct personnel. Our consultants support all IT functions within a variety of industries, including energy/utilities, manufacturing, healthcare, financial services/banking and retail/service. At Synergy, our team is known for a personal and collaborative approach in identifying the best, most talented consultants for your organization’s open positions and projects. We continue to work with top notch, talented consultants, in part because we offer extremely competitive compensation, great health benefits, including group medical and life insurance, group long-term disability insurance, personal time off, and paid holidays. Let us show you why at Synergy, we prove that working together, works. Microsoft Access or Oracle as their backend databases.